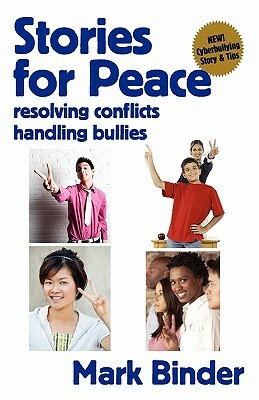 Imagine new ways to resolve conflict!Stories for Peace is a fun and quick read that will open new possibilities to handling difficult and uncomfortable problems. Using an entertaining and action-provoking style, the book raises issues, offers answers. For adults, children, families, educators, students, activists, leaders, and listeners.Includes stories about bullying, cyber-bullying, non-violence, meditation, centering, martial arts, peaceful resistance, and more.